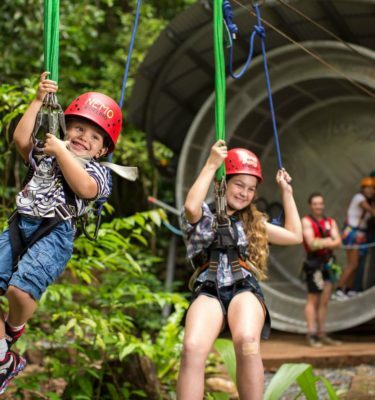 Catch the Cape Trib Adventure Bus for an adventure-filled day in the Daintree Rainforest. 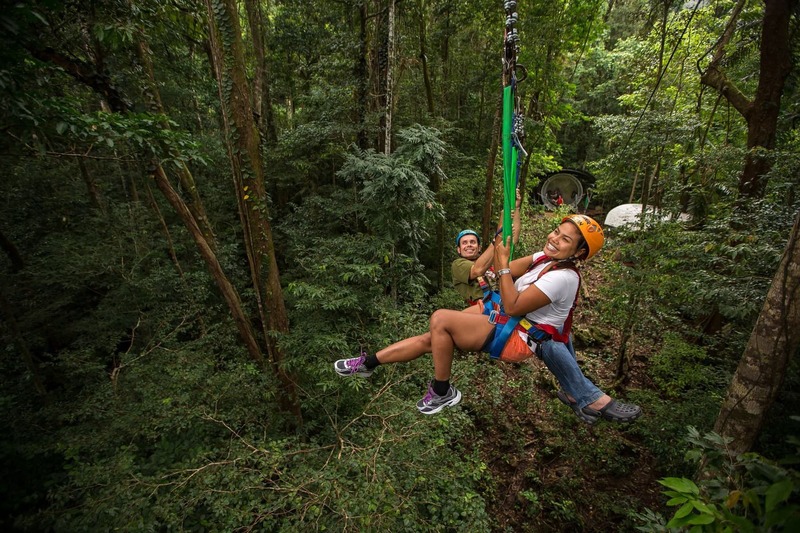 Spend the day entirely at your own leisure, or add one of our tour options including jungle surfing – it’s your choice, do as much or as little as you like. 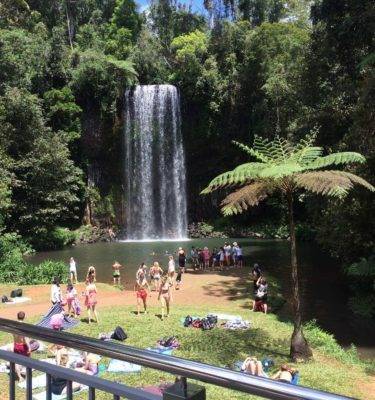 After we pick you up from your Port Douglas accommodation in our comfortable, air-conditioned 12 seater bus, we head north towards the rainforest. 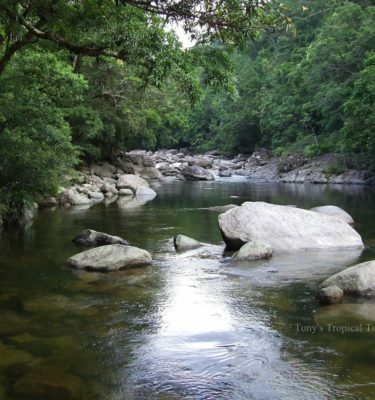 Passing through sugar cane fields and the sugar town of Mossman, we arrive at the Daintree River. 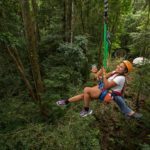 An old fashioned cable car ferry will carry us across and straight into the lush greenness of the forest where we stop at Mardjja boardwalk for a self-guided rainforest walk. 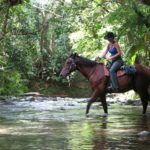 Winding our way over the mountain range while keeping an eye out for cassowaries, we arrive at Cape Trib at around 10am where you can do one of our highly recommended tours – Cape Trib Jungle Surfing or Cape Trib Horse Rides. While in Cape Tribulation you are also treated to a delicious lunch at Whet Restaurant and a guided walk along the beach. And, because we do all the driving, you can even treat yourself to a cold beer or a glass of wine. There is also time to explore this paradise on your own. 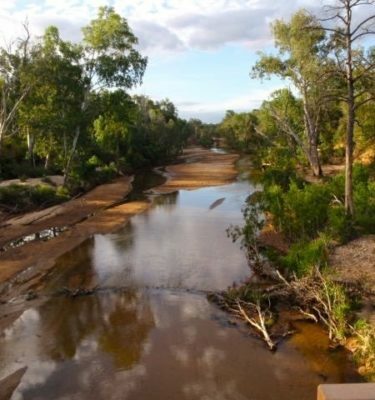 We provide you with a map and directions to find beautiful tropical beaches, walks, a fresh water swimming hole and places to eat and drink. Departure time from Cape Trib so you will be back in Port Douglas before dinner, stopping off for a tropical ice-cream on the way home. In short: We pick you up and chauffeur you around. You explore, experience and adventure. 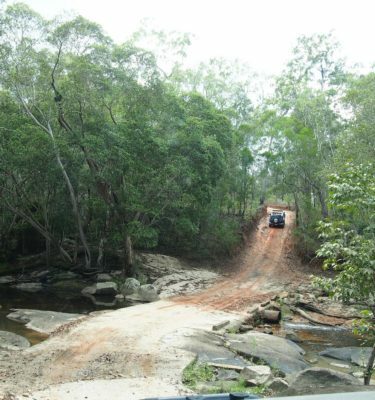 When we drive you back to Port Douglas at the end of the day, you sit back, relax and watch the Daintree scenery go by. 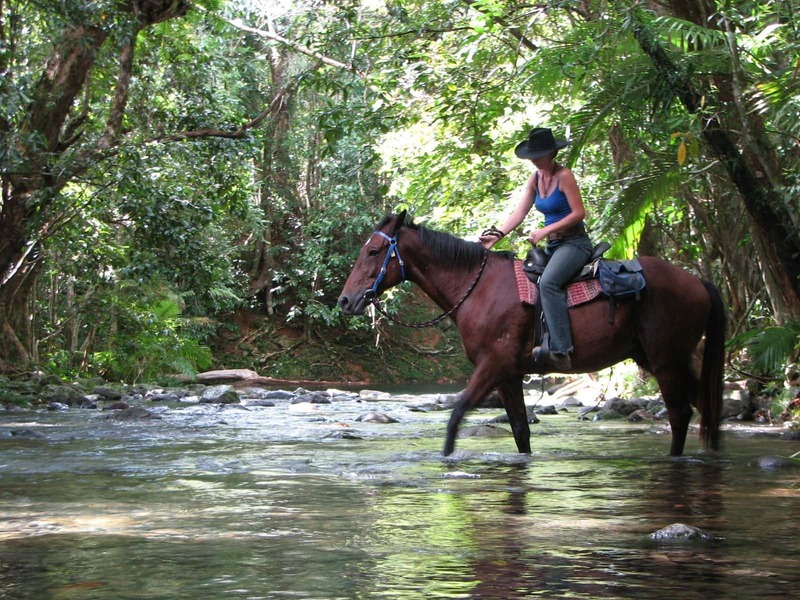 you can ride along the ocean’s edge and soak up the tropical atmosphere. $135 per person including lunch and ice-cream. 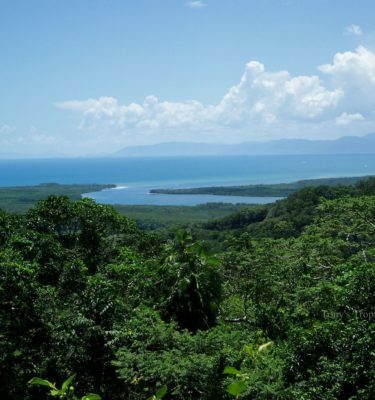 Departs Port Douglas at 8.30am returns approximately 6pm. Jungle Surfing minimum age 3. Horse riding minimum age 5. Local map and knowledge provided. 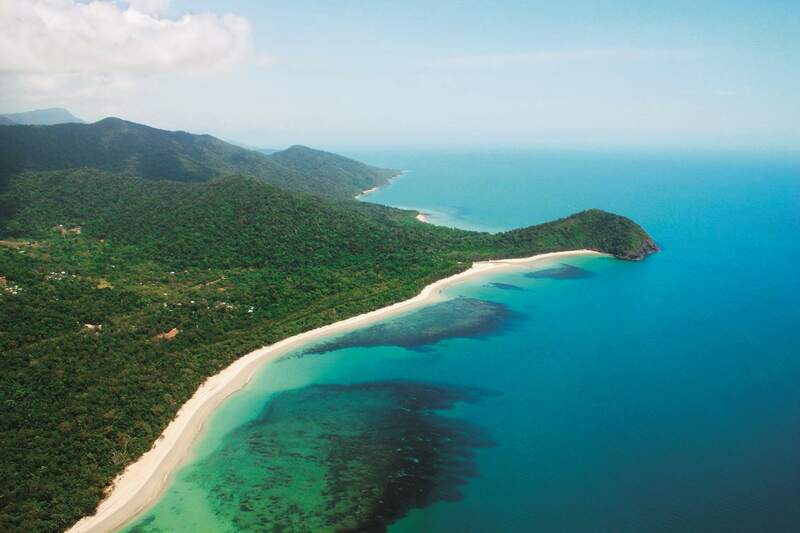 No mobile phone reception in Cape Tribulation. The Cape Trib Adventure Bus is a small family run business, locally owned and operated by Peter and Astrid of Paddletrek Kayak Adventures. 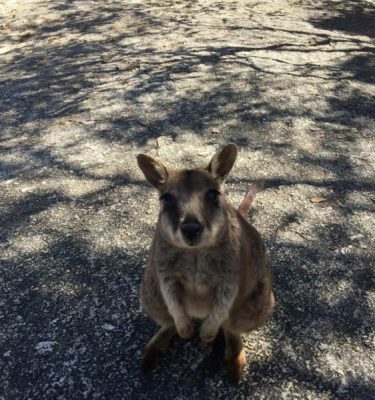 We are long term locals and know the area and tours well. 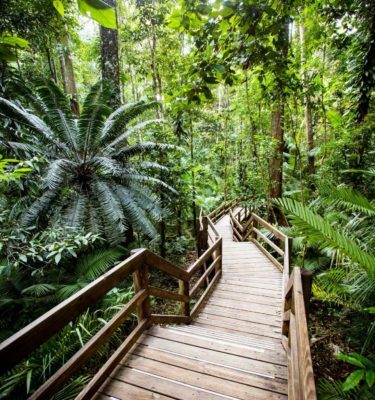 We would love to show you around and make sure your Cape Tribulation visit is a highlight during your Port Douglas holiday. 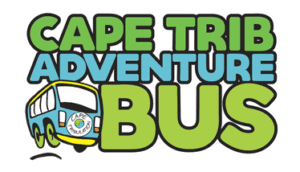 Cape Trib Adventure Bus operates with a minimum of 2 passengers and a maximum of 11 passengers. Guests entitled to 95 % refund for cancellations more than 24 hours prior to departure and no refund for cancellations within 24 hours of travel.